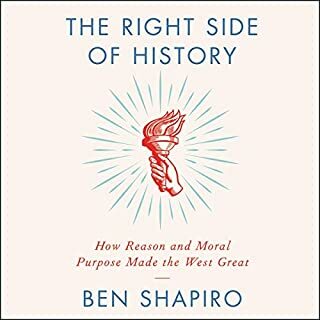 I really liked Ben's book. Different than others, this was a history lesson but incredibly enlightening. I enjoyed it and like how he tells the side of history which no one seems to remember or wants to remember. Ben is an amazing speaker and author. I enjoy his intellect. If you could sum up Tattooed Millionaire in three words, what would they be? What was one of the most memorable moments of Tattooed Millionaire? I really loved the way Sean added his early band's music. I had to slow down the audio as I usually listen at a higher speed. There was no mistaking the distinctive voice of Chester Bennington. Although it saddened me, I really loved the way Sean wrote about his friend, little brother. 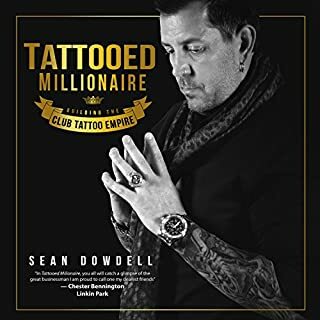 Sean Dowdell should have his picture under the definition of "self-made millionaire." His story was amazing from start to finish. I absolutely couldn't stop listening. His business advice is spot on and the stories about what he learned from his failures were enlightening and inspirational. Wow! This guy changed an entire industry and is still humble! Go figure. I love business books but his added stories about his relationships, especially those with his wife, Thora, and his high school friend, Chester Bennington, were touching, to say the least. I would highly recommend the read to anyone. JTH managed to keep us hanging in there until the end. 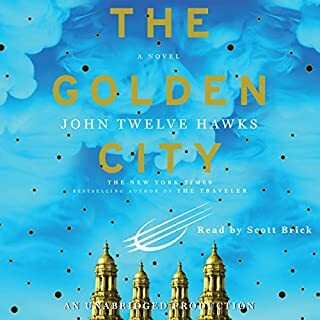 He didn't disappoint this reader, either, as The Golden City held a couple of surprises and the same roller coaster ride as before with some new twists and turns. However, I felt the ending was a bit rushed and not as thought out as his first two. I wanted a more polished ending, not too much, but not that little. I have to say it left me a bit "huh". But, wow! What a scary bad guy and what a realistic crisis that pulls Californians into submission. Whoa! Whoever you are, John Twelve Hawks, I like your style! Awakening society with fictional writing that parallels what is really going on right now. Is this really your last book? Say it isn't so! Although I could be called a conspiracy theorist, I don't believe some things can be called theories once there is hard evidence attached to it. The fact is American citizens, as well as citizens of the globe, are losing their freedom to the powers that be. We are watched continuously as we drive to work, shop, and live our lives. With one swipe of a card our entire history becomes apparent. Of course, our leaders claim it's all in the name of safety. They create events to keep us in fear. In fear we agree to lose our privacy because our government will keep us safe. But at what cost? "The Traveler" dives into the realm of the not so distant future. As a matter of fact, everything the author writes about is real. There are really facial recognition cameras, identity chips, etc. This book brings to life a frightening reality of what is already happening, has already happened. It makes us aware of the fight we need to put up for our freedom, instead of just rolling over and playing dead. A great scenario of the dangers of our lack of privacy is in the "Ordering Pizza in 2010" short on the internet. This isn't so far away, and we should really take our personal freedoms much more seriously. 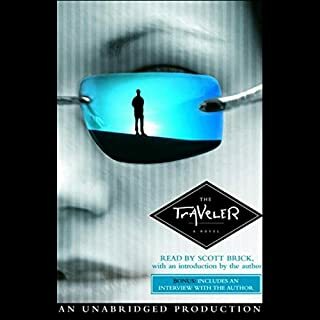 "The Traveler" was entertaining, fast paced, well thought out and executed with great characters! A must read. This is truly an amazing technique that can be used anytime, anywhere, and with anyone. Thank you, Jo, for introducing it to us. Something about taking responsibility for others is so loving and simple, yet extremely powerful. This could truly change your life if you allow it to do so. I love you, I'm sorry, forgive me, thank you! 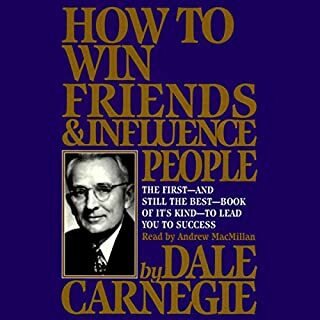 You will find this book on the shelf of EVERY SINGLE SUCCESSFUL PERSON of the past few generations. It is a must read and I believe it should be part of every High School curriculum. Awesome and inspiring! I learned so much from this book 20 years ago and re-read it every now and then to learn even more. 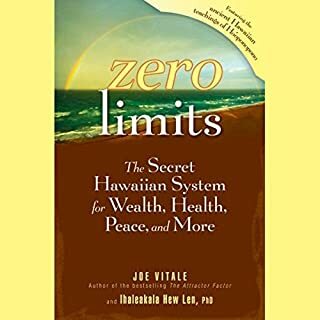 Subjects include life skills and leadership, common challenges to finding leads, and how to think like a wealthy person and become what you think. 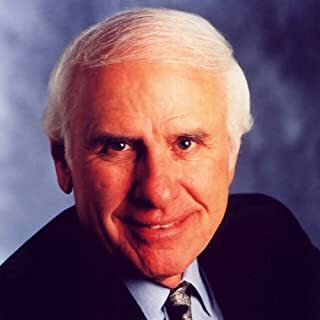 The man many consider to be America's Foremost Business Philosopher has been sharing his success principles and strategies for more than 39 years, with more than 6,000 audiences and over four million people worldwide! He is the author of over 25 books, audio, and video programs. As someone who is new to NM, I found this to be helpful and inspiring. I would like to meet Jim one day. He is awesome on tape and must be even more so in person. I would highly recommend.